One of the main goals for many of the key players in the aviation industry has been the creation and implementation of a seamless passenger experience. Technology adoption throughout the aviation ecosystem is imperative in accomplishing this goal, and industry leaders are using cutting-edge solutions to tackle some of the most pressing challenges in today’s passenger journey. One of the most promising technologies being used in airports to meet these challenges is biometrics. 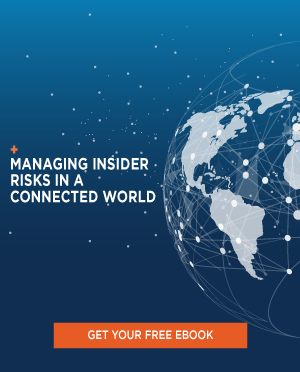 In a newly released eBook from Connected Aviation Today, we explore insights from the industry experts we’ve had the pleasure of speaking with in past articles about the rise of biometrics in aviation, its revolutionary application to airports around the globe, and what the future looks like for this critical technology. 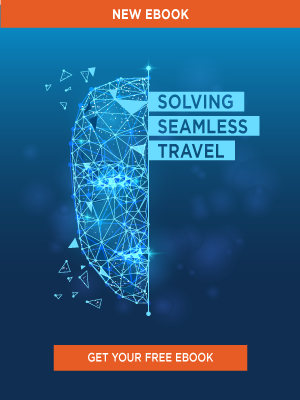 Titled Solving Seamless Travel: How Biometrics is Redefining the Airport Experience, our readers can learn more about biometrics in airports from industry leaders like Collins Aerospace, Aurora AI, and the Airports Council International – North America (ACI-NA). 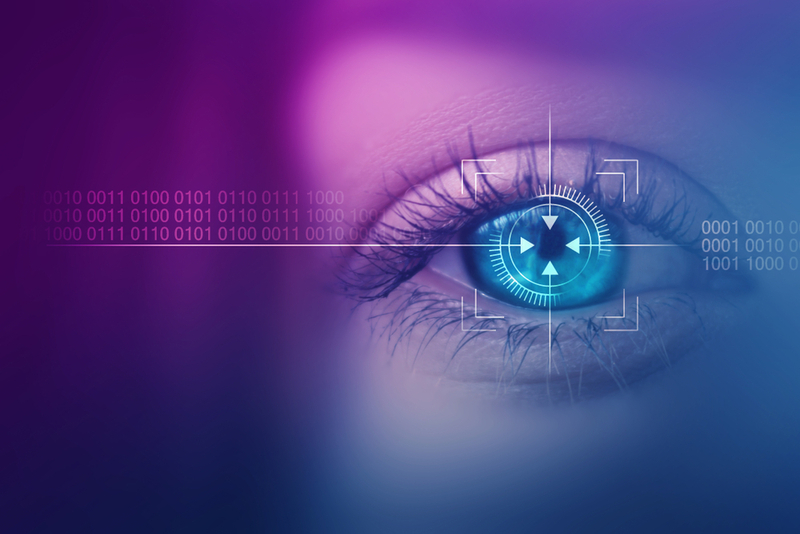 The Connected Aviation Today team will continue covering a variety of global perspectives on biometrics in airports, especially as it relates to border and terminal security, airport and airline operations, and the overall improvement of the passenger experience. 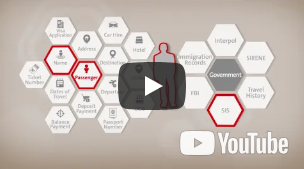 You can learn more about biometrics in airports from the perspective of several industry experts by downloading Solving Seamless Travel: How Biometrics is Redefining the Airport Experience in the Connected Aviation Today resource center. 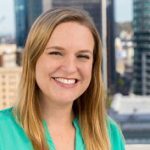 Chelsea is an editor for Connected Aviation Today, managing the day-to-day editorial activities. Chelsea writes for other federal government and technology industry publications. Her background lies in B2B and enterprise technology, specifically cloud computing, SaaS, travel IT, and mobile devices.